Outdoor living designed around you. For all your tree, garden, fencing and driveway needs. Get a free quote, it couldn't be easier. Quotes include the removal of all waste by our professionals. 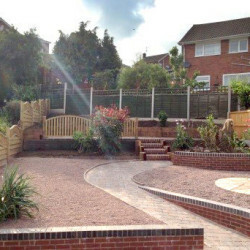 Our landscaping work provides a fantastic opportunity to frame your house in an attractive and practical way. Our logs and woodchip service includes: Log splitter with operator hire Wood chipper with operator hire. With a qualified team of tree surgeons on had you can be confident in our ability to help you maintain the beauty of your trees. 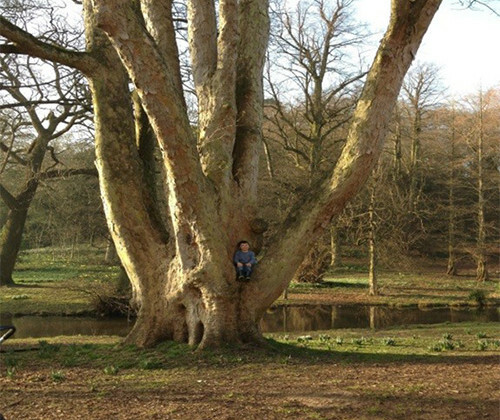 Thomas Tree & Garden services are professional, friendly tree surgeons offering the highest standard of tree felling and tree surgery services across West Midlands and surrounding areas. 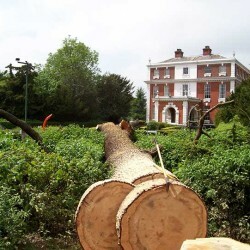 Our fully qualified tree surgeons are proud to deliver bespoke surgery and felling services for both residential and commercial needs across the West Midlands and the surrounding areas. 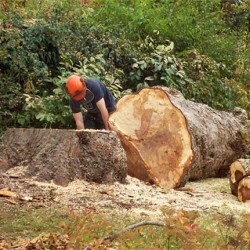 Get a free tree surgery quote today!